Born 6 October 1944 in Algiers, Algeria. Allouache studied cinema at L'IDHEC , receiving his director's diploma in 1967. 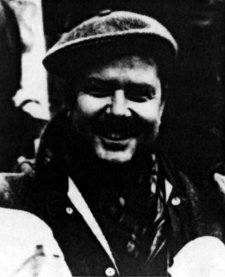 He returned to Algeria in 1971 and worked for the Ministry of Culture, organizing the use of film in the campaign for the "Agrarian revolution". He directed two short documentaries. 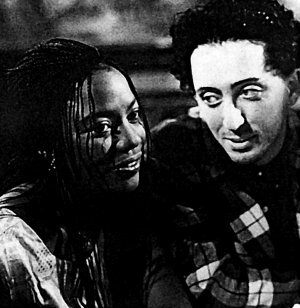 His first feature in 1976, OMAR GATLATO, was described by French critics as a declaration of a new Algerian Cinema. In contrast to the documentary style of OMAR GATLATO, Allouache's second film LES AVENTURES D'UN HEROS (1977) was a picturesque fantasy, which he described as a sort of A 1001 NIGHTS. 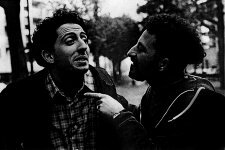 His last feature BAB-EL-QUED CITY won the International Critics' Prize (FIPRESCI) at the 1994 Cannes Film Festival. The film was audacious in its depiction of the rise of Islamic fundamentalism in Algeria and its perils.